On your first lesson, you will need to print and produce your licence information. Use this link to get the appropriate information required by your instructor for your first lesson. Road Respect is about making the roads safer in North East England. We're seeking to continue to change the culture on the roads and foster respect for the law, other road users, conditions and yourself as a road user. Take a look around... watch, read, comment and share. We look forward to hearing from you soon! The Honest Truth" Partnership is working together to reduce anti social driving and the number of young people killed or seriously injured on the roads. This website is designed to tell you The Honest Truth using information, statistics and real stories to show you how small changes save lives. We're working to help reduce anti social driving and the number of 17-24 year olds killed or seriously injured on our roads by getting messages to young drivers through Approved Driving Instructors. 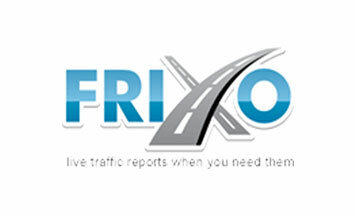 Safe Driving contains articles written by experts which are continually updated. We make better drivers and riders! 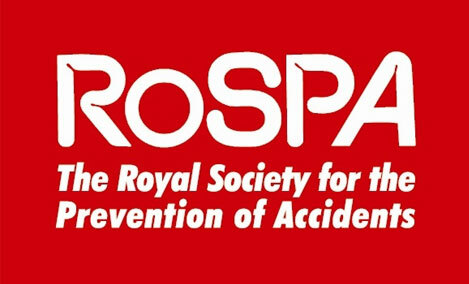 The Royal Society for the Prevention of Accidents is a registered charity established more than 90 years ago that aims to campaign for change, influence opinion, contribute to debate, educate and inform - for the good of all. Help with your theory test preparation. 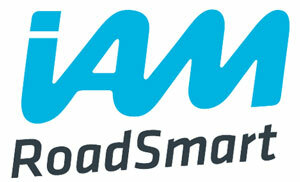 A very interesting site with some useful articles with the aim of reducing traffic accidents in the UK. This is a useful site, full of tips and advice. Blue Light Aware is a short video, produced on behalf of the emergency services. Their crews rely on the help of other road users when they're on a 'blue light' journey. By watching Blue Light Aware, you will better understand their needs, you will be reducing the risks you face, you will be contributing to a safer road environment and you might also be helping to save a life. This guide offers a lot of information for young, new drivers, such as how to maintain a car, basics of insurance and road tax, and helpful tips to help them further improve their driving skills. 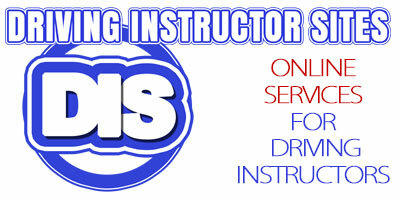 Specialist website designs for driving instructors in the UK, ROI and Australia.